A350 XWB News: British Airways parent IAG ordering 18 A350-1000s plus 18 options. 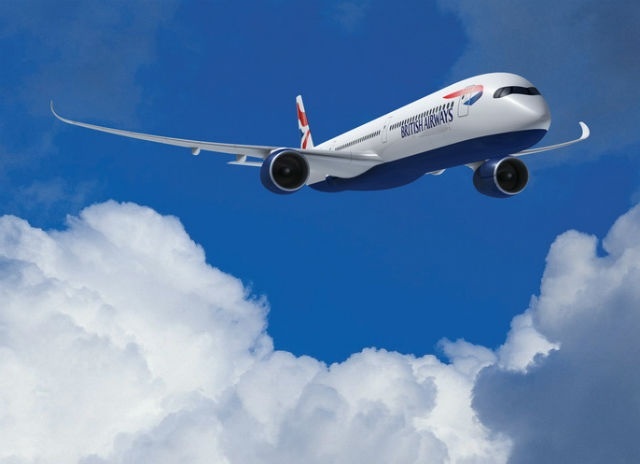 British Airways parent IAG ordering 18 A350-1000s plus 18 options. 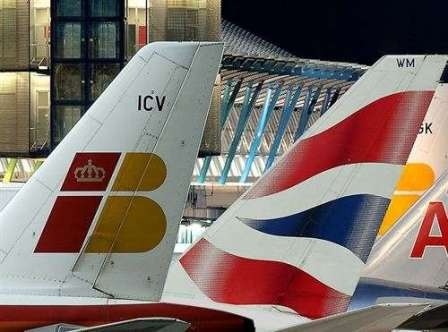 After a thorough selection process, International Airline Group (IAG), and British Airways have signed a Memorandum of Understanding (MoU) to buy 18 Airbus A350-1000 aircraft plus 18 options, as part of the airline’s on-going long-haul aircraft fleet renewal and modernization strategy. The aircraft are to be operated by British Airways and, in combination with 42 Boeing 787s on firm order, will replace 30 Boeing 747s between 2017 and 2023. The order for the Rolls-Royce Trent XWB-powered aircraft includes the engine manufacturer's Total Care maintenance package. Air France order for 25 A350 is pending on engine maintenance agreement since 2011. In terms of its current long-haul business however, the airline is almost entirely Boeing-centric with a fleet comprising 747-400, 777-300, 777-200, 767-300 & 757-200 (operated by Open Skies). Most impressively, British Airways still has the world’s largest fleet of 747s (52). This near total dominance by Boeing will come to an end in July 2013 when British Airways takes delivery of the first of its 12 A380s on order. All 12 aircraft will be based at Heathrow and operate to the airline’s premium destinations beginning with Los Angeles in October 2013 followed by Hong Kong in November 2013. Operating the A380 and A350 together delivers real value to the world’s leading airlines because it allows them to match aircraft capacity to traffic demand on any route. 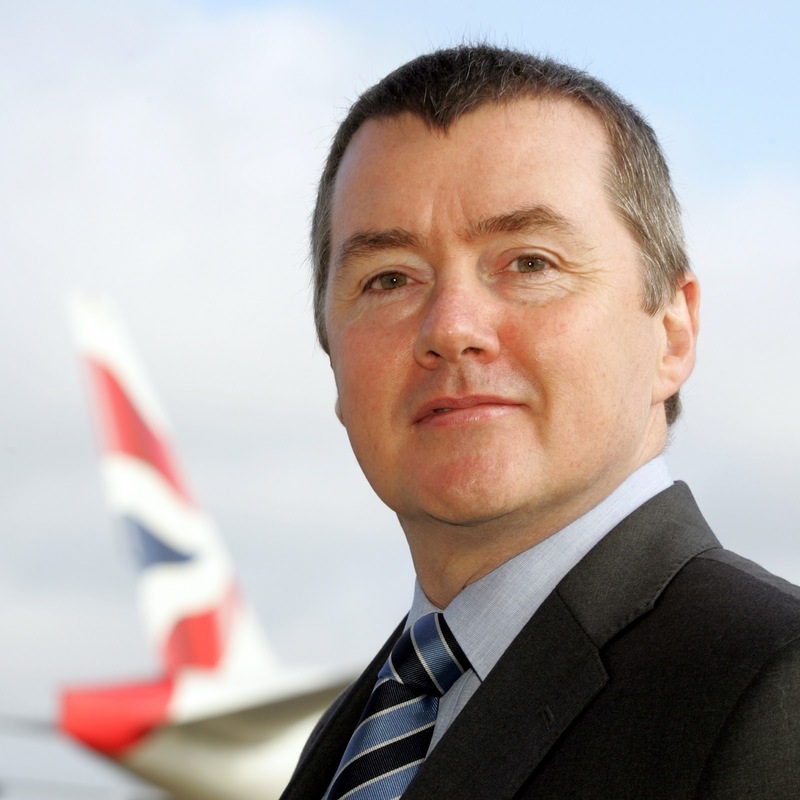 Airbus’s A350 aircraft will be powered by Rolls-Royce Trent XWB engines and IAG chief executive Willie Walsh claimed the order will secure jobs, both in Britain and Spain. “The A350’s wings are made in Britain while its horizontal tail plane, horizontal tail plane boxes and lower wing covers are made in Spain. Rolls-Royce Trent XWB engines are assembled in Britain,” the airlines chief said.